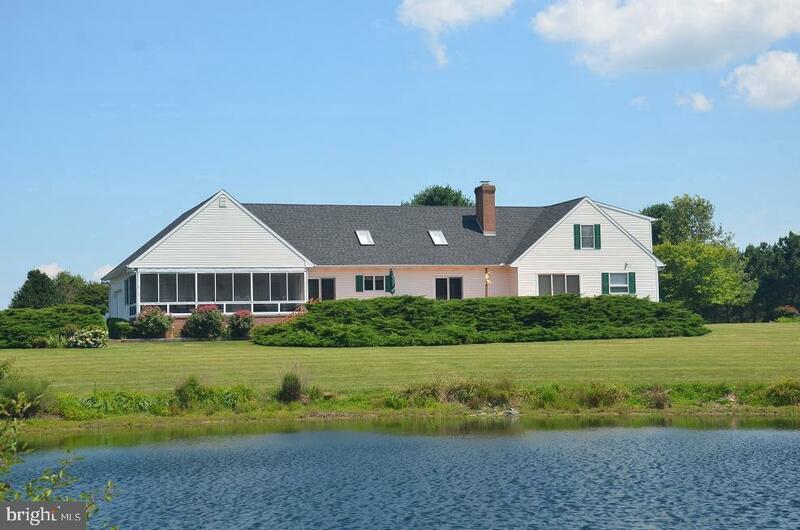 Lovely Country Cape Cod with pond views. Corner lot with side entry garage. Over 4000 sq. 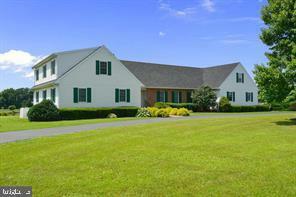 ft home with office, kitchen with granite counters and breakfast area. 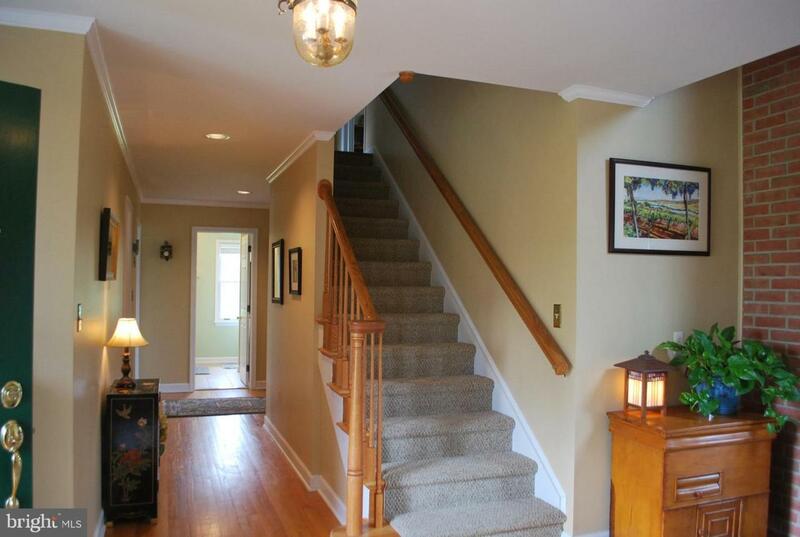 First floor master suite with walk-in closet and private bath. New skylights in family room. 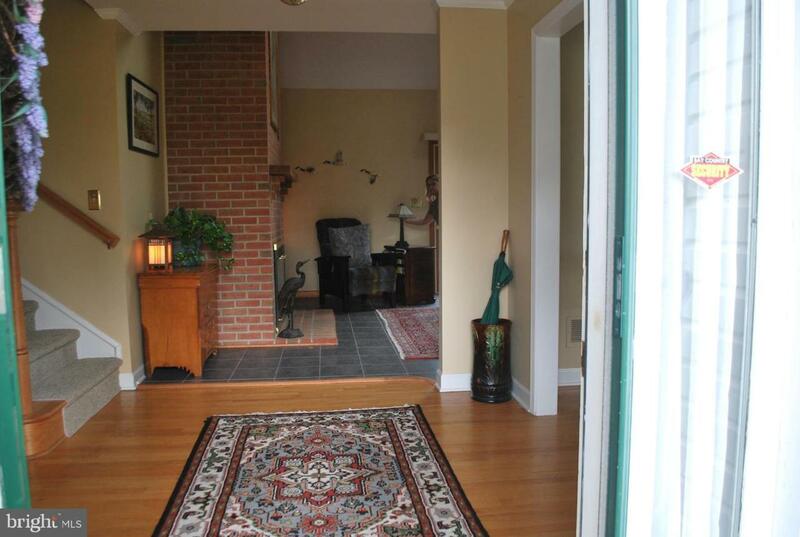 Large screened porch with deck overlooking countryside and pond. Wrought iron rear fenced yard.